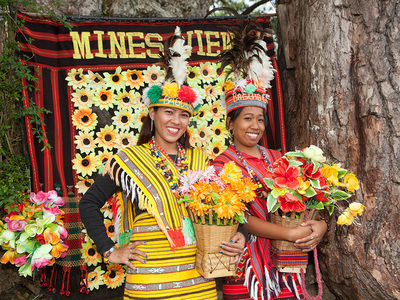 Enjoy Baguio's famous sights hassle free. It is the perfect quick get-away for the family and friends. 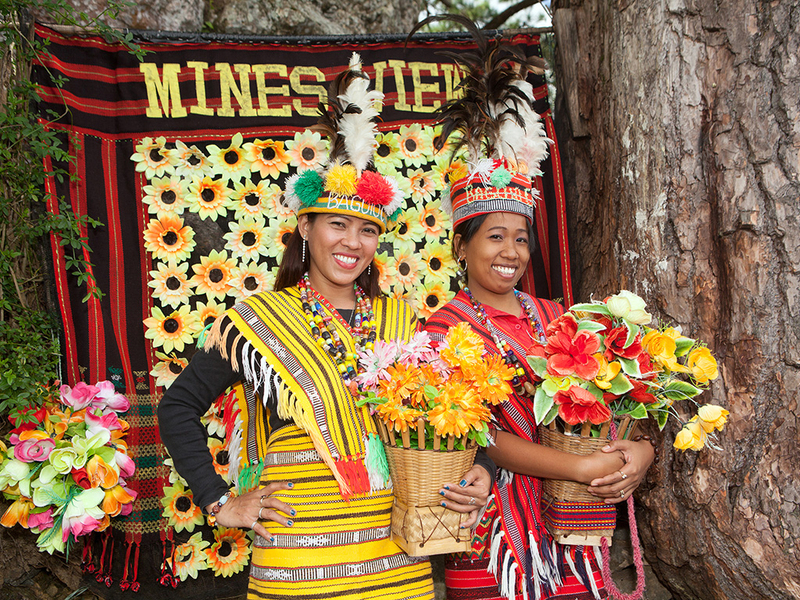 Sit back and enjoy the crisp cold air as we take you to different sites Baguio has to offer. ​Food: Restaurant is not a problem in Baguio. You will find various cuisines that will satisfy your craving. Tip: If you plan to visit Baguio during its Flower Festival, make sure to book 4 to 5 months ahead as good accommodations are hard to find during its Festival. ​What to wear: Weather is cold in the Mountain Province so bring appropriate clothes to keep you warm. You will walk most of the time so wear comfy walking shoes or sandals to avoid blisters. I just wanted to let you know that we had a great time at Baguio. Raymond was a great guide. He was very knowledgeable about our tour sites, knew his way around both Baguio and Manila perfectly, and was very patient when I or my wife had a request. If we need a tour guide during our next visit here,we will gladly use your services. ﻿Day 1. Arrival in Baguio. 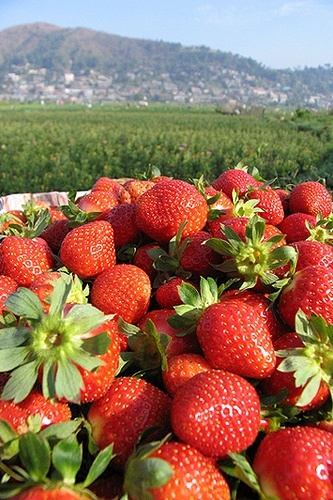 After breakfast, visit Bell Church and La Trinidad Strawberry Farms then head to Easter Weaving Room. After lunch, visit Good Shepherd Convent for their famous Taro jam. Continue with the tour by visiting The Mansion & Botanical Garden. Check in at the hotel. Free time for guests' own leisure. Day 2. After breakfast, check out then visit Baguio Cathedral & Lourdes Grotto. Proceed to Camp John Hay then PMA. 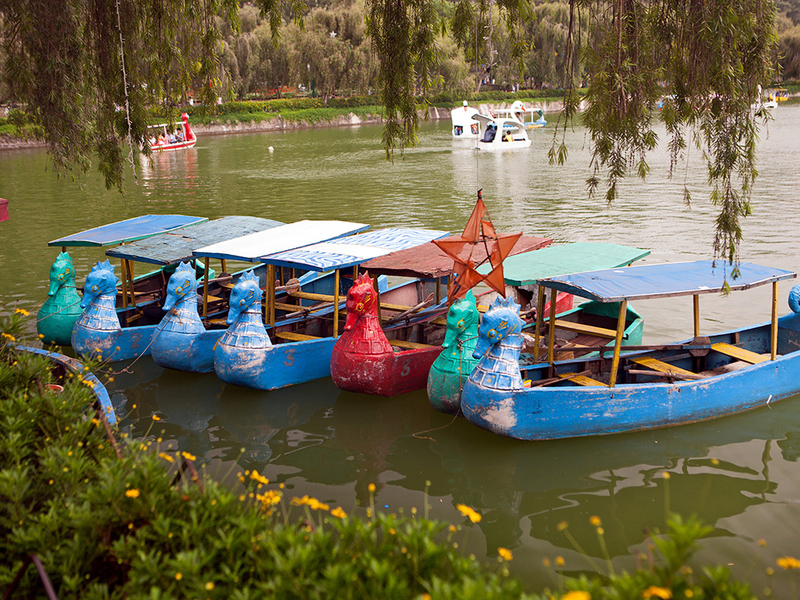 Visit Burnham Park, Baguio City Market to buy goodies. Visit Ukay Ukay center, Session Road & SM Baguio for early dinner. Travel back to Manila. Accommodation: Hotel Supreme Convention, City Travel Hotel or similar class.